As the temperatures begin to drop, is your schedule heating up? Don't let the stress affect your skin. If you're dealing with stress-related blemishes or just acne in general, we can help. We offer a variety of peels, treatments, and facials designed to help manage your adult acne and get you on track to clearer, more radiant skin. Looking for Acne Skincare that works? 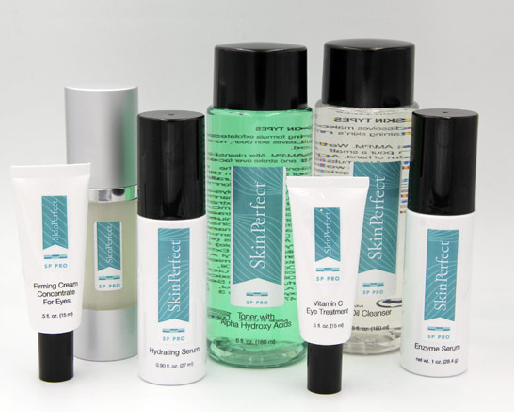 Our Skin Perfect Pro product line is perfect for those dealing with mild imperfections, even with sensitive skin. 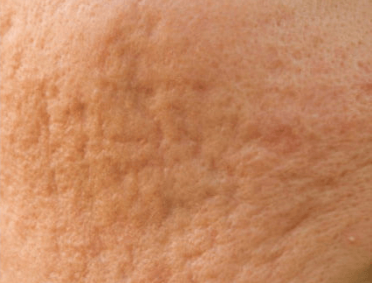 If you're dealing with particularly problematic skin, you may require specialized treatment. 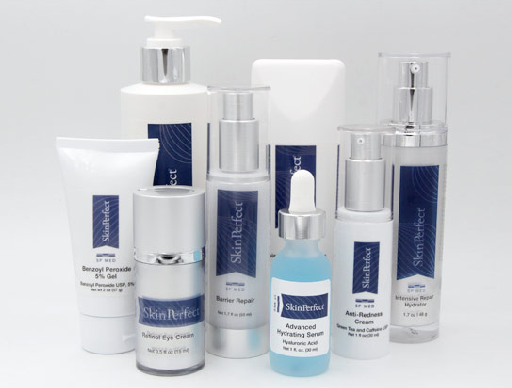 Schedule your Virtual Skin Analysis or stop in one of our offices for an evaluation to determine whether you are eligible for treatments from our Skin Perfect Med line. 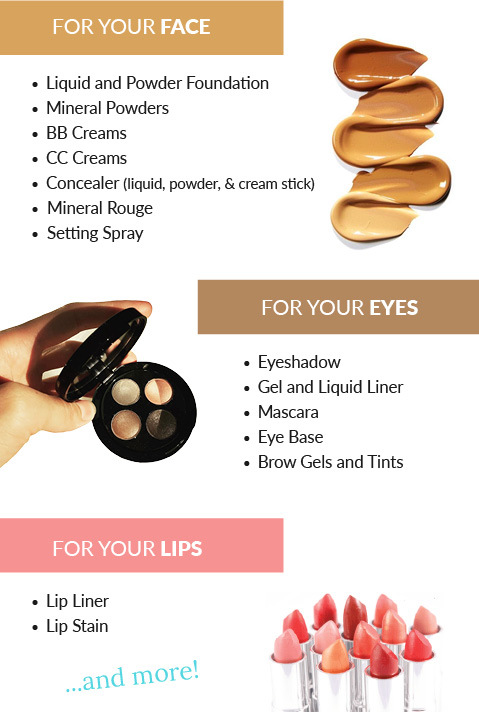 Colore Me Perfect cosmetics help you put your best face forward. We can help you below the surface, but if you're looking for coverage, our Colore Me Perfect makeup line has everything you need.